This application does not have an icon to run (NO LAUNCHER ICON), its only a plug-in for m3u loader application applications. 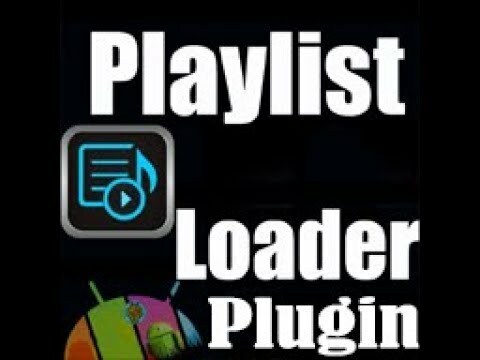 NO PLAYLIST or similar included in this application, the channels in photos and video are only for demonstration. It's a plug-in that load m3u, analyze them and show them in the grid with the logo when available. Plugin also has its own internal drive.